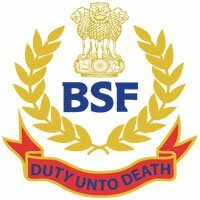 BSF Recruitment 2019 – Border Security Force announced notification for 1072 vacancies of Head Constable (Radio Operator/ Radio Mechanic). The detailed eligibility and application process are given in below. BSF announces their organization opportunities through Employment Newspaper and also they listed the recruitment advertisement in bsf.nic.in the recruitment(BSF Bharti) section.BSF hires the candidates for Constable,Head Constable,Inspector,Sub-Inspector,Commissioner,Medical Officers..etc. 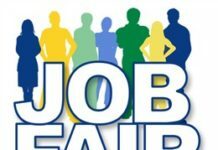 At present BSF Recruitment 2019, Head Constable vacancies are announced in the employment newspaper for Technical Posts. Candidates can apply post at http://bsf.nic.in on or before 12 June 2019. Weight – Proportionate to height and age as per medical standards. Application Fee: Rs.100/- (No fee for SC/ST, Female candidates of all categories & BSF serving personnel candidates). How to apply BSF Recruitment 2019 for Head Constable? 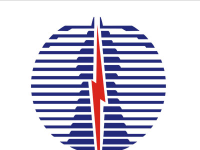 All interested and eligible candidates can apply for this position in online from 14 May 2019 to 12 June 2019.